Lock in a great price for Hotel Beau Rivage Geneva – rated 9.1 by recent guests! It was a great location right at the center of the city. You can wake up and do your run by the lake right in front of the hotel. Easy walking distance to the old town. Elegant breakfast and very friendly super kind staff. Definetely will visit again! The interior style of the hotel, the view and service. Historic hotel with nice furnishing and tasteful decor in an excellent location right in front of Lac Léman. You will always be greeted with lots of smiles and meticulous services by all the hotel staff. What do you want me to say about this hotel .. wonderful or beautiful or unique.. this hotel is different than other hotels in Geneva.. the best hotel in Geneva ..
We encountered some airport régulation issues and hence was delayed until 4am. The hôtel réception Phillipe was entremely helpful and called for a taxi to pick our family up. The taxi driver was prompt, called the hôtel once we were in the car, and the night shift crew was already at the door waiting for us. The hôtel excéeded my expectations especially in terms of accomodating my young daughter. Had a wonderful time here. I will highly recommend this hotel. Perfect location and view, amazing and friendly staff!! 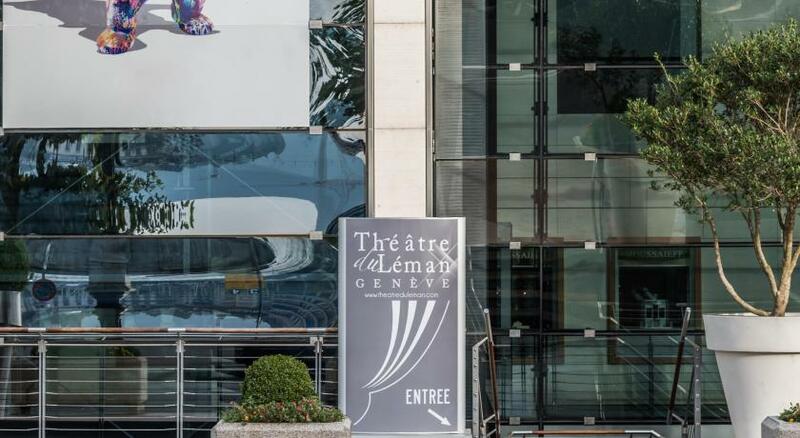 Hotel Beau Rivage Geneva This rating is a reflection of how the property compares to the industry standard when it comes to price, facilities and services available. It's based on a self-evaluation by the property. Use this rating to help choose your stay! 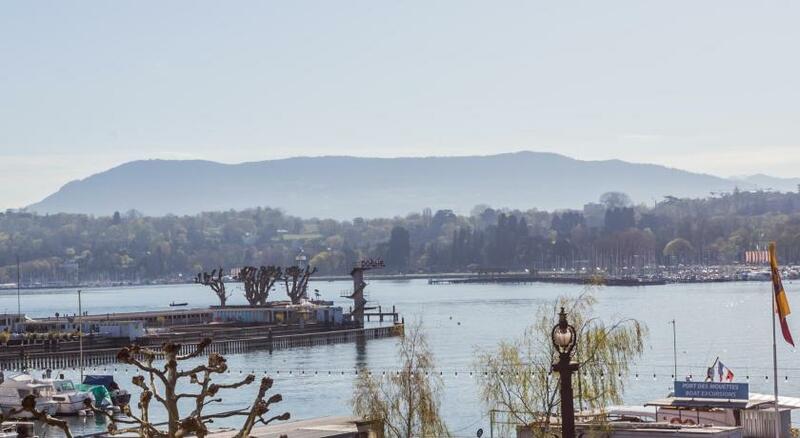 One of our top picks in Geneva.Located in the heart of Geneva close to the UN's Palais des Nations, Hotel Beau Rivage offers panoramic views of Lake Geneva and Mont Blanc. Free Wi-Fi is available. When would you like to stay at Hotel Beau Rivage Geneva? Elegant room overlooking the city. It features soundproofing, remote-controlled lights and shutters, and a flat-screen TV. Rooms with a connecting door are available upon request. This suite features a satellite TV, sauna and soundproofing. House Rules Hotel Beau Rivage Geneva takes special requests – add in the next step! Hotel Beau Rivage Geneva accepts these cards and reserves the right to temporarily hold an amount prior to arrival. Please note that the restaurant is closed on Sundays and is only open for dinner on Saturdays. In a hotel of this beauty and expense one would expect bottled water to be provided as a complimentary service to the guests. You should not be expected to pay $15 per bottle for still water when needed at a five star hotel with the cost of the hotel. The breakfast location was beautiful. The buffet was nice. Our stay in the hotel was extraordinary. The service, staff and professionalism was exemplary. I would not choose another place in Geneva. The staff was really amazing. It was a special evening (surprise birthday gift for my husband) and everyone played along perfectly and made the evening and the entire stay amazing! The food at the chat bote (chef’s table) was an incredible experience. The food, the people, everything was well timed and delicious. When I was booking I didn’t know that I will have absolutely now view. Really good location and size of the room is very big which was good. The staff were absolutely lovely and the hotel is a grand and gracious building. The meal in the main restaurant was brilliant. The whole approach to service made us feel special and it was an wonderful experience. Staff was Very accommodating. Rooms were clean and spacious. Overall experience was very pleasant. Everything about the property and service was perfect! The bed extra comfy, food is really good, the view, the service, super clean, the welcoming gesture.